Let us say that I have package named name.deb and I need to install it using the terminal. then it will install the package only, but not the dependencies. The solution is very simple. We can use gdebi to install the package along with its dependencies. Just go to Windows → single window mode. Select that option and you are good to go! This might not be a problem but a feature . But I want to mention this here. Some times while using the terminal you might know a command which is very big and you've already used it before. That means it's in the terminal history and you want to use it. 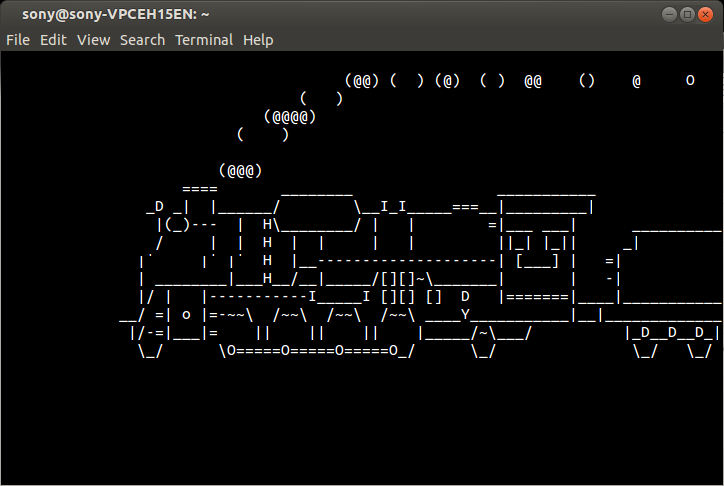 "\e[B":history-search-forwardNow we can search easily in the terminal. .Now click on create. A new window will open. Now type your username and password that your ISP gave you. I am bored with this website (all problems). Give me some fun! Alright! 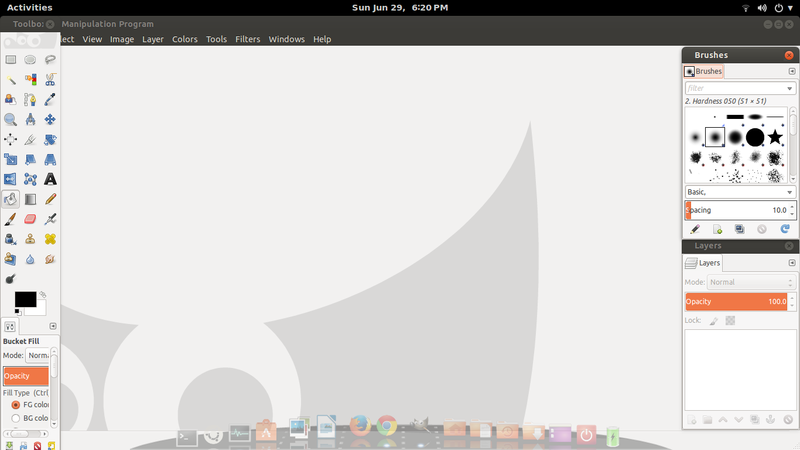 Today I'll tell you somethings that might have not known about Ubuntu. 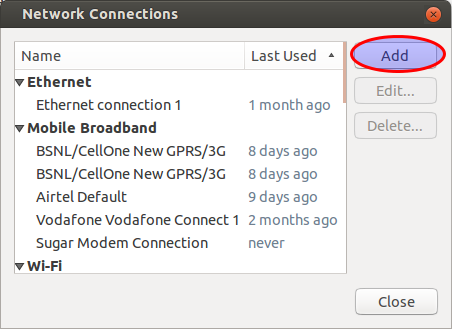 You will be amazed how many Easter eggs are present in Ubuntu. Open a terminal. Now type the following. You will see a cow like this! Now let's see the next one. So, apt-get has a cow. Does aptitude have one? Let's see Open the terminal and type the following. You will get: There really are no Easter Eggs in this program. Some times we get the following error while trying yo install software using apt-get or synaptic packaging manager. 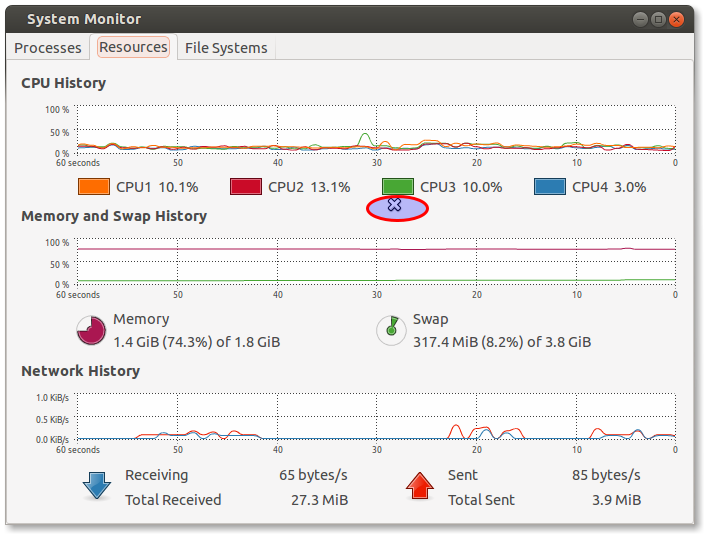 The problem occurs if we are running another applications like synaptic using the directory. So, if this is the case close the applications and try run the command again. You will also get this message if you forget to use sudo when executing an apt command. You can use sudo lsof /var/lib/dpkg/lock to find the process that owns the lock file Then try to kill the process to remove the lock. This should be used as last resort. If you use this carelessly you can end up with a broken system. You may also need to delete the lock file in the cache directory. This is a problem that we might experience while using any operating system. So how do we reset the administrative password? A program stops responding?Nothing responds to mouse clicks or key presses?cursor stops moving entirely?What things can I try before hard rebooting the machine? When a single program stops responding mostly we can close it by clicking on the X shaped close button on the top right corner of the window.We will get a dialog box saying that the program is not responding and you may press force stop or wait for the application to respond. You can also kill an application using xkill. Press ALT + F2 and type xkill and press Enter.Now the mouse cursor will turn into an X. Click on the non responsive window to close it. 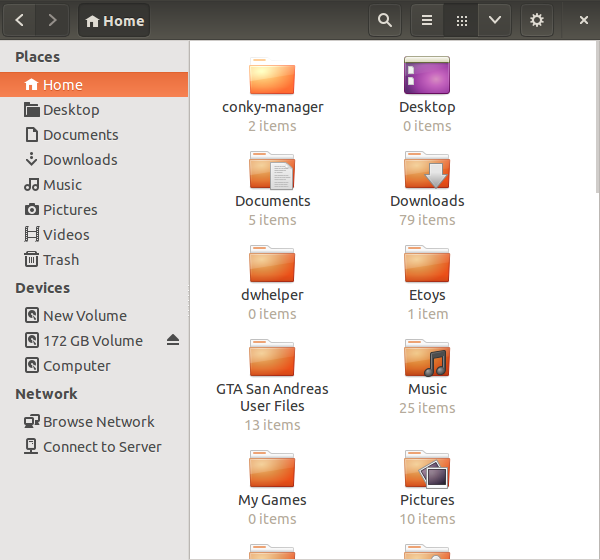 A recent problem that I've faced is that Nautilus (the file manager of Ubuntu) was resized and I was not able to change the size of it. This problem also applies to other applications which can't be resized. Press ALT and then middle click (mouse) on the window of the file manager and then resize. Note: Your cursor must be at the edge of the window for this to work. Click on resize and restore it to the original size.